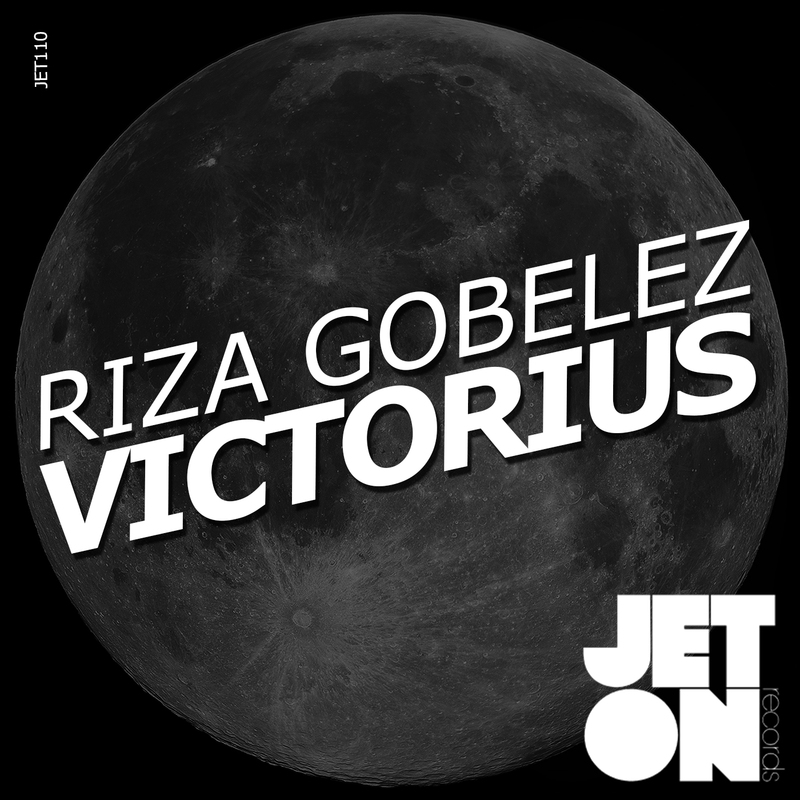 The one hundred and tenth release of Jeton Records, originally based in Istanbul, owned and managed by Turkish Techno Player Ferhat Albayrak, welcomes Riza Gobelez with Victorius EP. Riza Gobelez is one of the most talented new breeds in our scene and almost every track of him has been hammered by Ferhat Albayrak with great feedback. 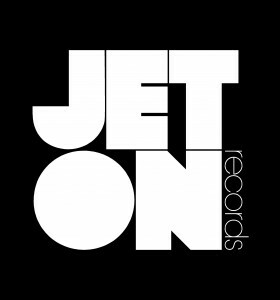 After the success of his track Clash on New Breed Compilation which made serious damage on the dance-floor last season, now it is time to celebrate his debut EP Victorius with 5 amazing tracks. 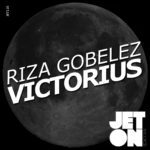 Riza Gobelez – Victorius EP will cover all your needs through the set needs, from a peak-timer to after-hour tranquilizer. Enjoy! Stiv Hey – Downloading for Stiv Hey, thanks for the music ! Vinicius Honorio – Certified dancefloor hurters!